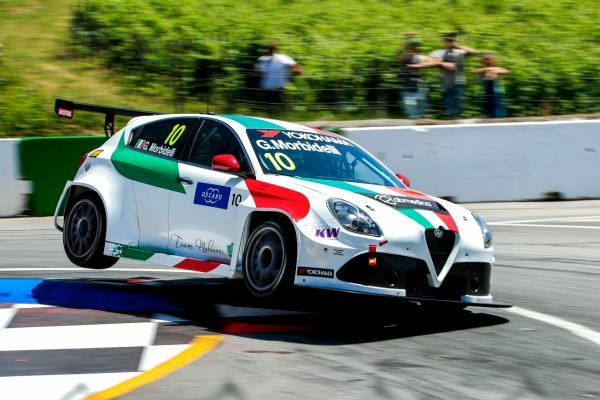 11.07.2018: Team Mulsanne has signed Kevin Ceccon to drive one of the team's two Alfa Romeo Giulietta cars in the remaining rounds of the WTCR. Ceccon joins Fabrizio Giovanardi and replaces Gianni Morbidelli. Team Mulsanne has signed Kevin Ceccon to drive one of the team's two Alfa Romeo Giulietta cars in the remaining rounds of the WTCR. Ceccon joins Fabrizio Giovanardi and replaces Gianni Morbidelli. 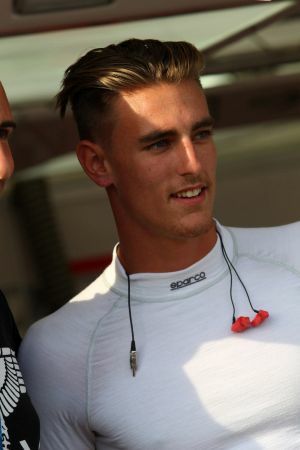 The 24-year-old Italian has built himself a reputation in single-seater racing; he finished third in the 2010 F3 Open, clinched the 2011 Auto GP title and scored two race wins in the 2015 GP3 Series in which he was classified seventh. In 2011 he became the youngest Italian ever to drive a Formula One car during an official test, with Toro Rosso at Abu Dhabi. "We are happy to welcome Kevin in the family. He's a very promising young driver who has already shown his potential in different formulae. The WTCR is a difficult series for a first approach to Touring Car racing, but we believe he will be up to the task," said Michela Cerruti, Operations Manager at Romeo Ferraris.